With a metal axle and stock and handles of untreated beechwood. A standard for any kitchen. Made in Germany. 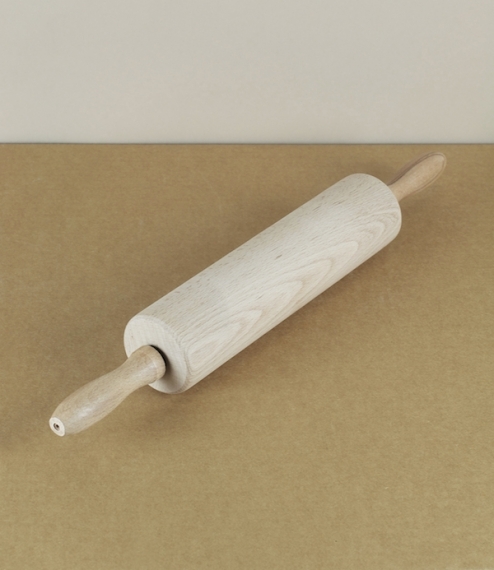 43cm long including handles with a 6cm diameter roller.